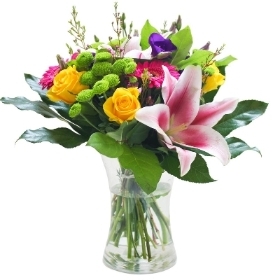 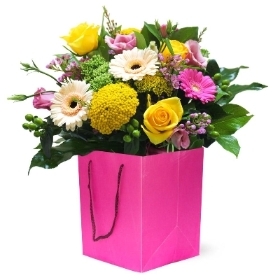 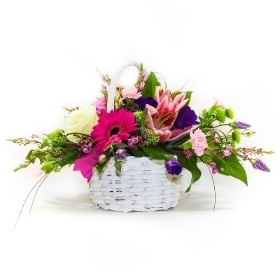 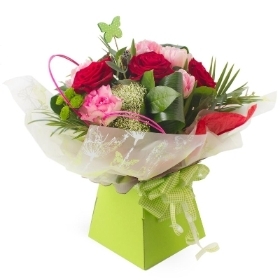 Olly Bobbins is a family run Florist Gift shop set in the idyllic village of Inchture. 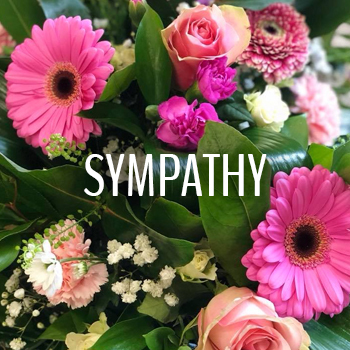 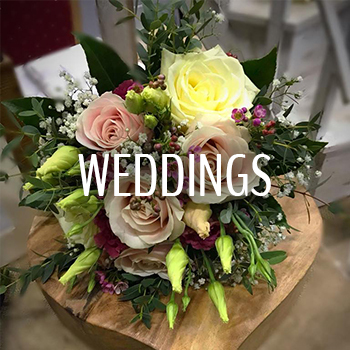 Perfectly located halfway between Dundee and Perth we can deliver fresh flower arrangements to suit all occasions to both major cities and everywhere in between. 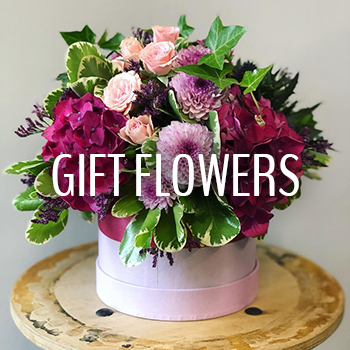 From here we stock a wide range of fresh flowers, plants and gifts for all occasions - including our signature Tartan Roses.